Are you looking for a fun way for your preschooler to learn about numbers? 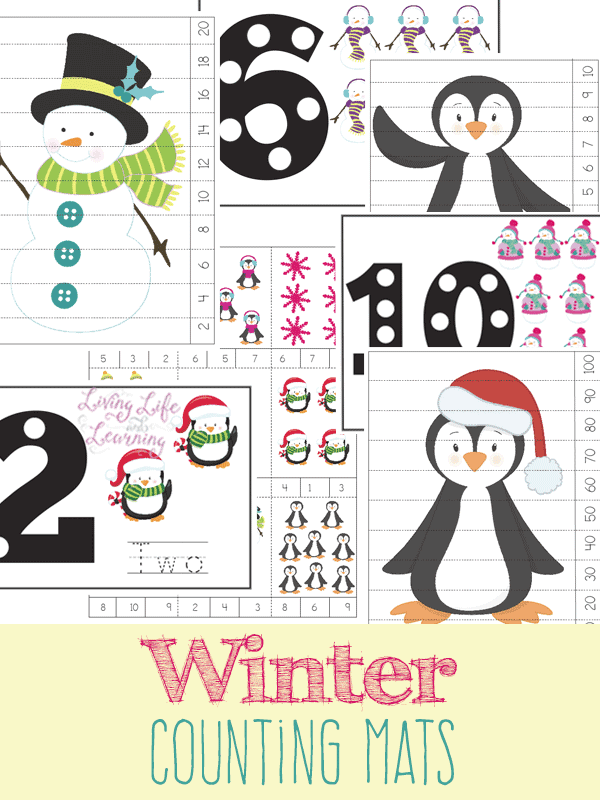 You’ll love these fun, winter-themed counting mats! Each page is fun and colorful, providing hands-on learning for your little ones. These fun pages are also a great way to build small motor development and coordination! 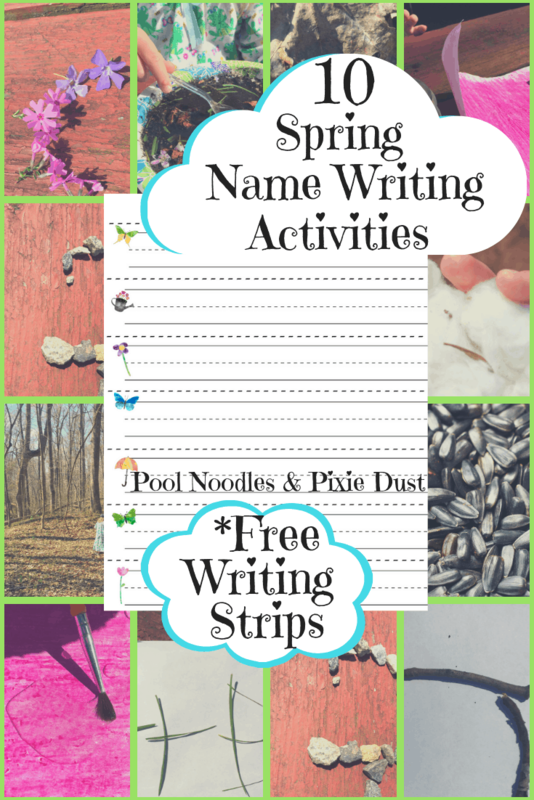 In addition to the hands-on activities, your little learners will also get practice writing numbers and letters. 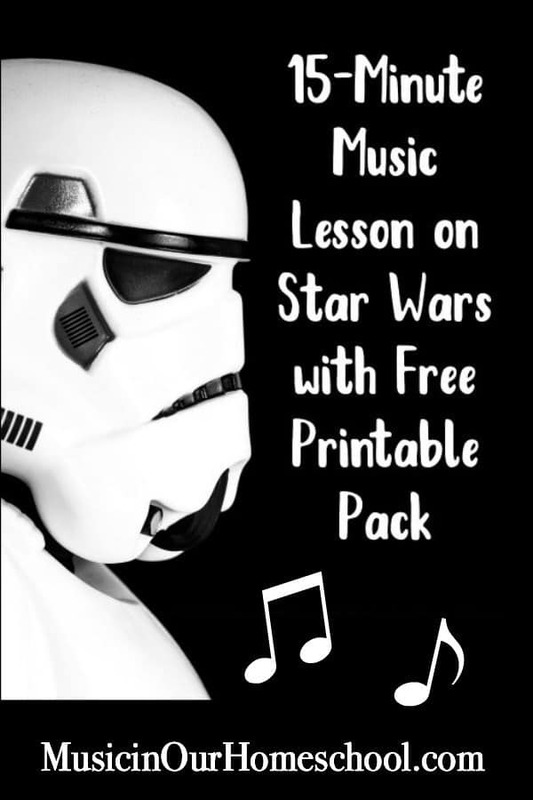 Living Life and Learning has this and other fun printables – you’re sure to find something you love! Download your free Winter Counting Mats!